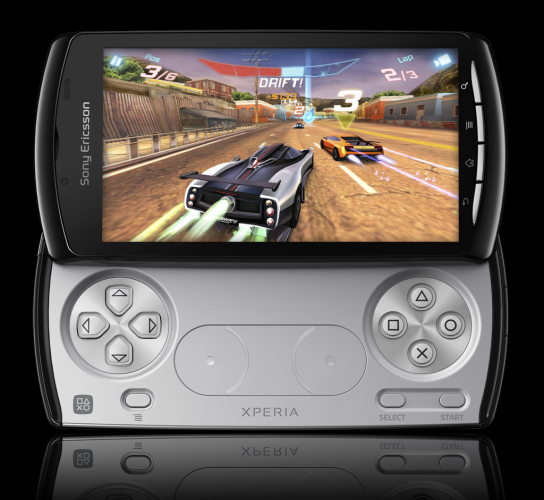 Sony Ericsson just officially announced their Xperia play, psp phone. As of now the specs have been unknown, but here are the true specs. As we thought a 1ghz snapdragon with Adreno 205 graphics card. The display is a 4 inch 854×480 multi touch LCD screen, sony says that this combination will provide a lag free 60fps environment for all of their software. if this is true remains to be seen. It also has a battery time of 5 hours, during gaming. And guess what, it has both CDMA and GSM, as well as a 5mp camera LED flash and a modified version of SE timescape. Sony promises that there will be over 50 titles avaible for launch, as well as all psp game’s in an emulator. Also a weird thing is that sources say it will be launched in europe before the us, oficiall release will be in march.